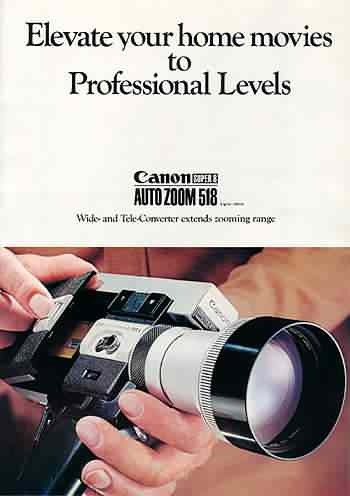 Besides Canon Quality and superior lens design, what separates this camera from most others is the slow motion feature. 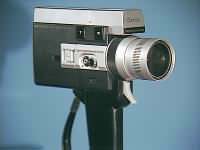 Many Super 8 cameras can slightly slow apparent speed of a playback image by shooting at a higher speed, but few can take it this far. 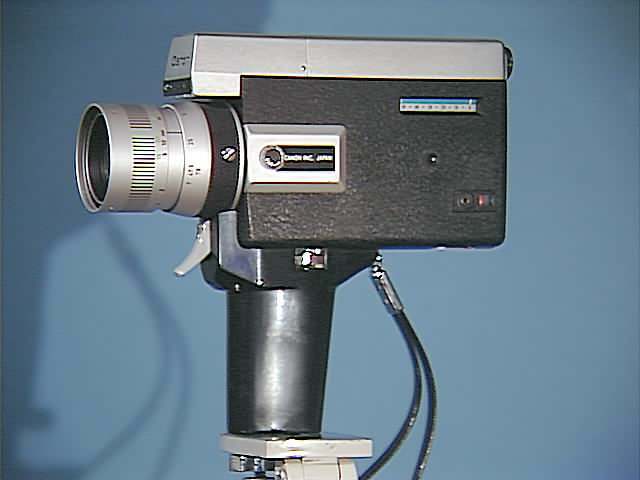 This camera speeds up the film to double the normal speed, taking it from 18 fps up to somewhere between 36 and 40 fps (depending on whose test you read), cutting in half the speed of the playback image. 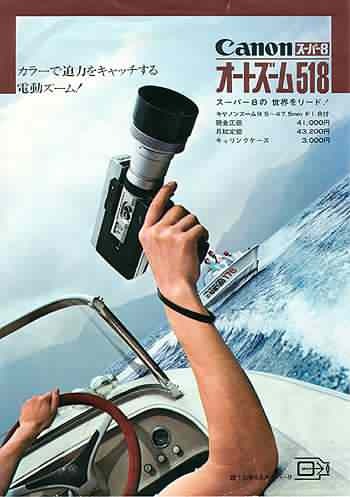 Great for capturing smooth motion of dance, sports, ocean waves and water in motion or whatever you prefer. 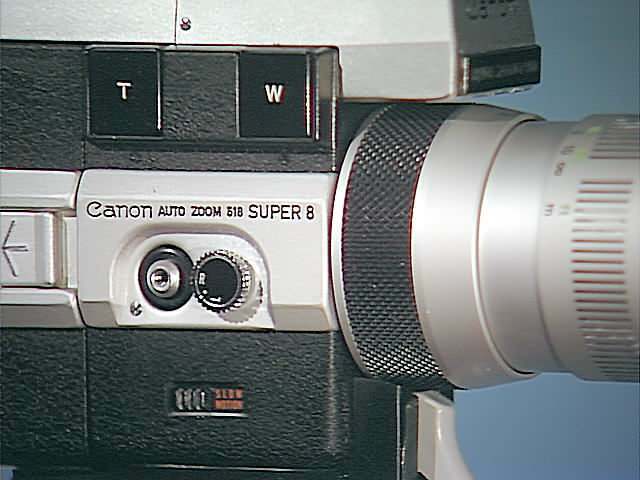 This model added power zooming to the popular Zoom 518 Super 8. 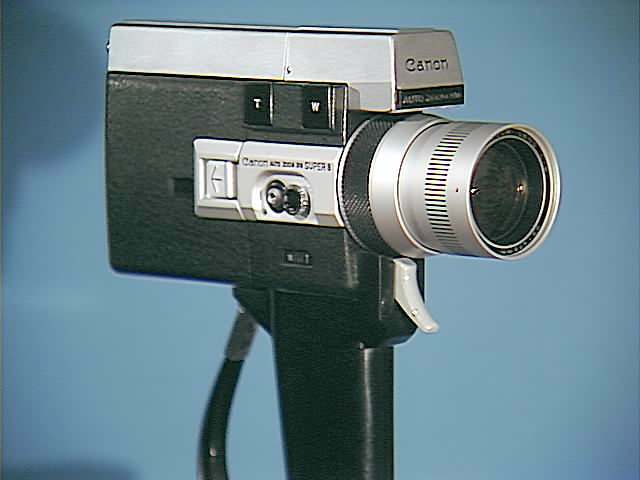 A fixed grip was added to contain a motor and an additional AA battery for power zooming. This additional function made the model a bestseller, with the best balance of performance, price and design. 18 fps normal filming speed and slow motion. Sharp and fast F1.8 5-times soom lens with zooming range of 9.5-47.5mm. 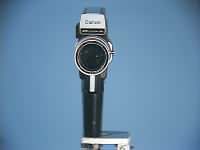 Automatic through-the-lens exposure control with CdS meter. 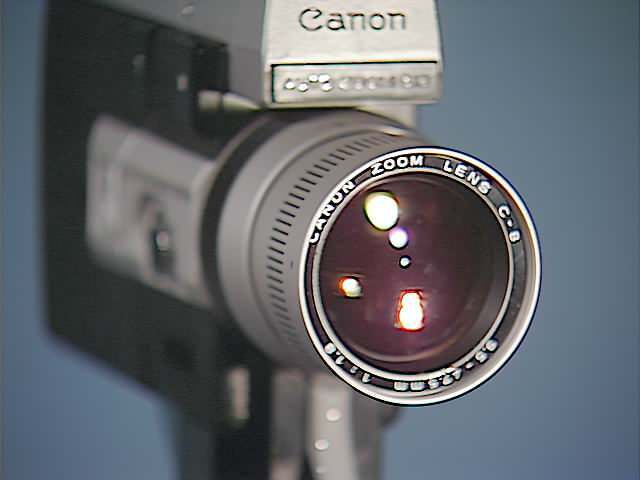 Single-lens reflex viewing and microprism screen rangefinder for accurate focusing. 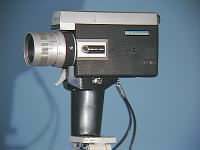 Powered film drive and zooming. When I parted with this camera several year ago, it was in good condition. 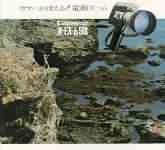 Physical shape was nice, please see the photo enlargements. The upper battery compartment showed some signs of past battery leakage, which was neutralized and properly cleaned. 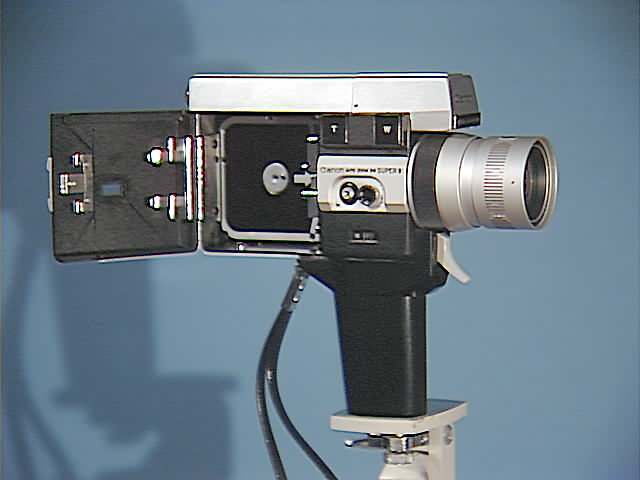 I tested out all functions, shutter and claw, transport mechanism, power and manual zoom, and lens condition, electronic metering, and remote cable, all worked. 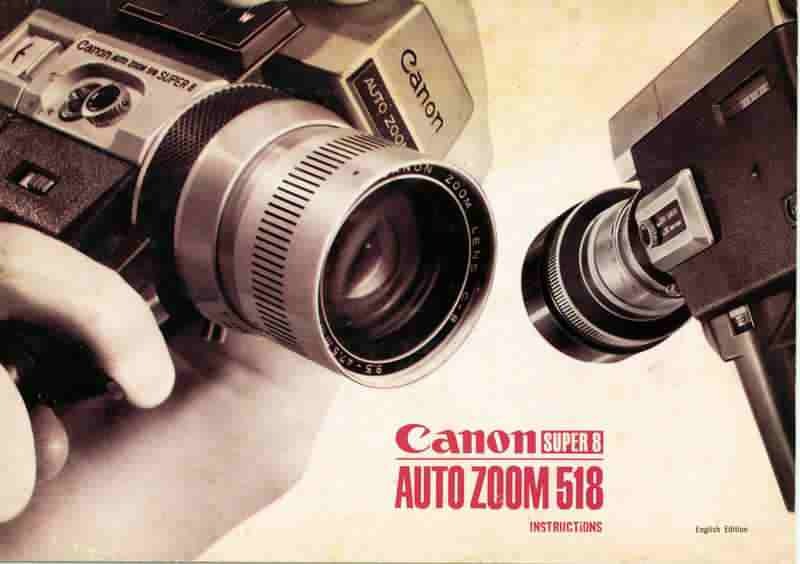 Canon 518 Super 8 Film Camera Specs. 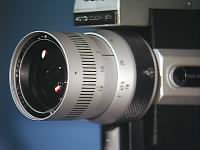 Focal length can be extended to super telephoto of 15.6 - 78mm f/1.8 with addition of Tele Converter 1.6X (not included). Zooming Power zooming (Approx. 6 sec.) 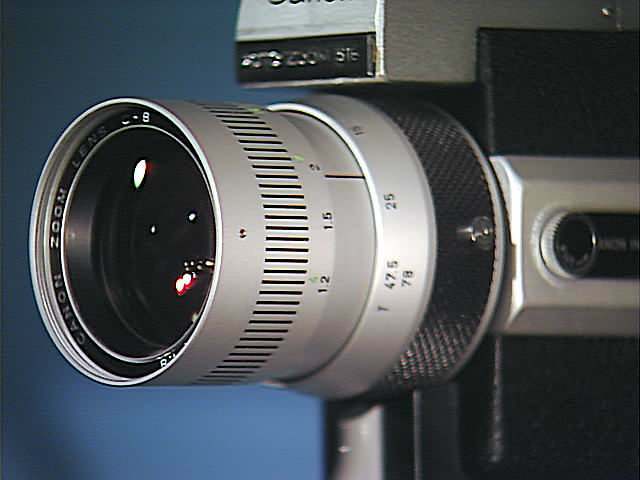 and manual zooming with zooming ring. Rotation angle: Approx. 100 degrees. 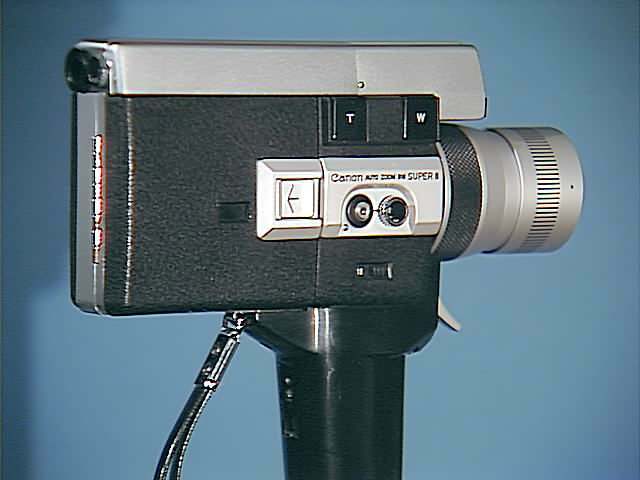 Exposure Control Type Automatic aperture setting coupled to loaded film speed and shooting speed. 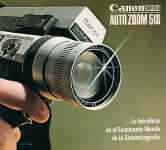 Just aim the subject and shoot. The correct exposure is given always. CCA Filter A Color Conversion filter A is built-in to use tungsten type film under daylight. 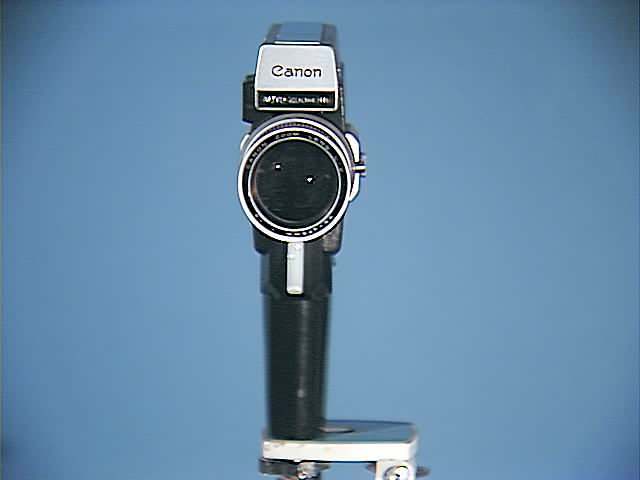 The CCA filter is automatically cancelled with loading of a daylight type film cartridge. 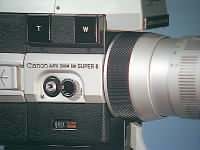 Manual cancellation of the CCA filter is possible. Power Source Four AA batteries (One battery is contained in the grip for zooming and slow motion). 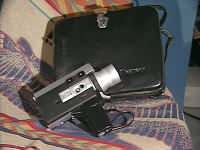 Sufficient power for 10 film cartridges under normal temperature. Footage Counter Counts up. 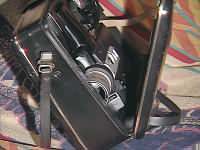 Automatic resetting by unloading of a film cartridge. Safety Mechanism Preventing mistakes on shooting: over/under exposure warning, shutter lock and film drive confirmation.